Informed citizens are our democracy's best defense. 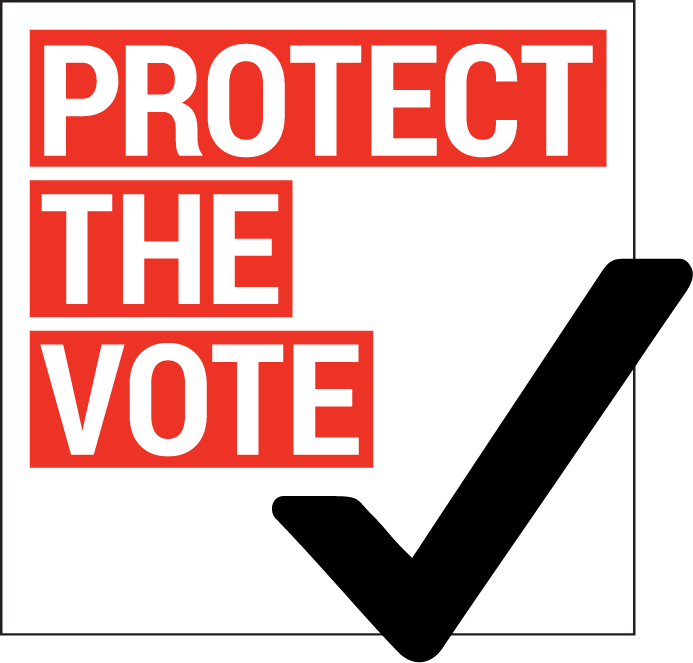 Pledge now to #ProtectTheVote this fall, and get the resources you need to support our democracy in this crucial election year. Not registered? Complete your voter registration here.